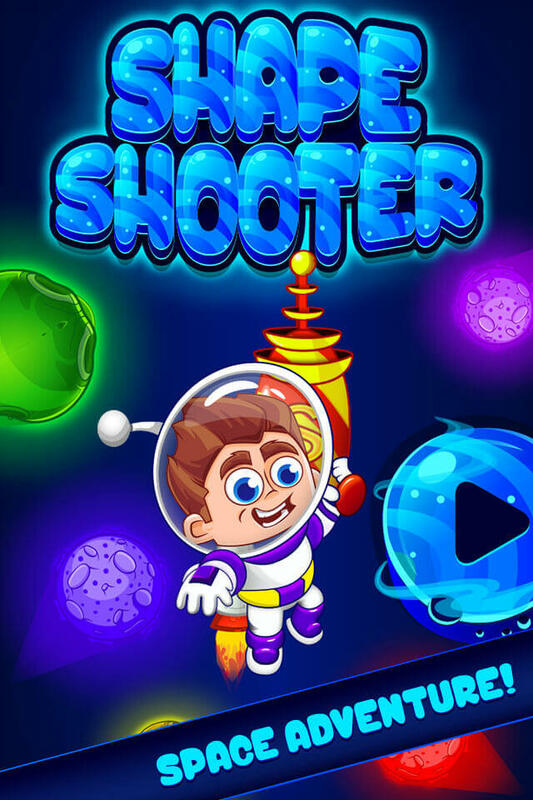 Shape Shooter Game is one of the best learning games with animation and fun. 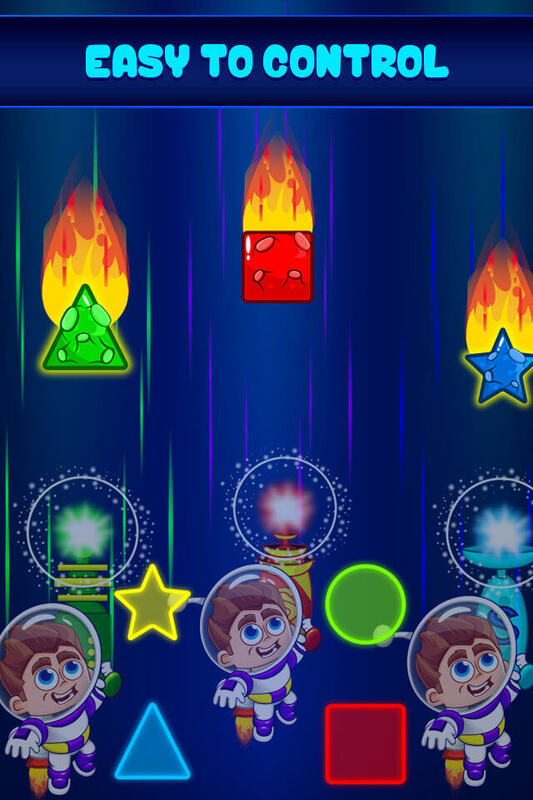 Kids can learn shapes and colors along with this game. 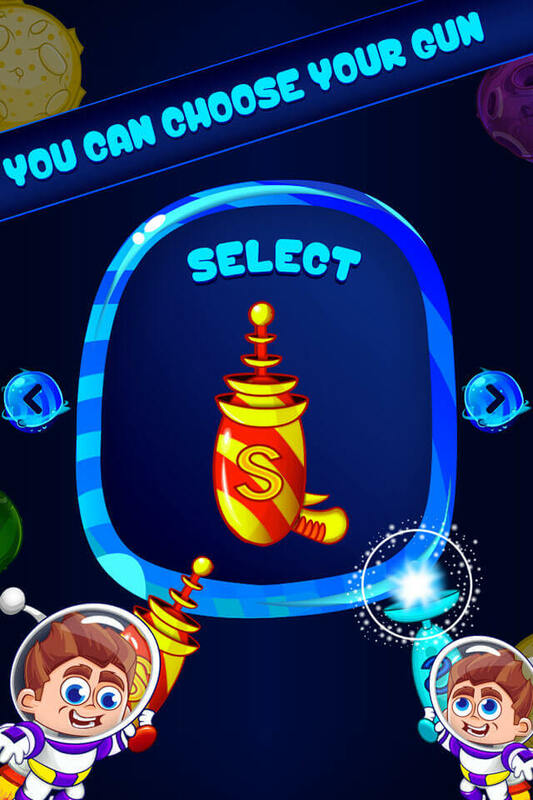 It is a good learning game along with attractive graphics. Just click on the shape that match with the shape falling down. Complexity will increase as the game passes through. More shapes and more colors. Best Luck Kids! 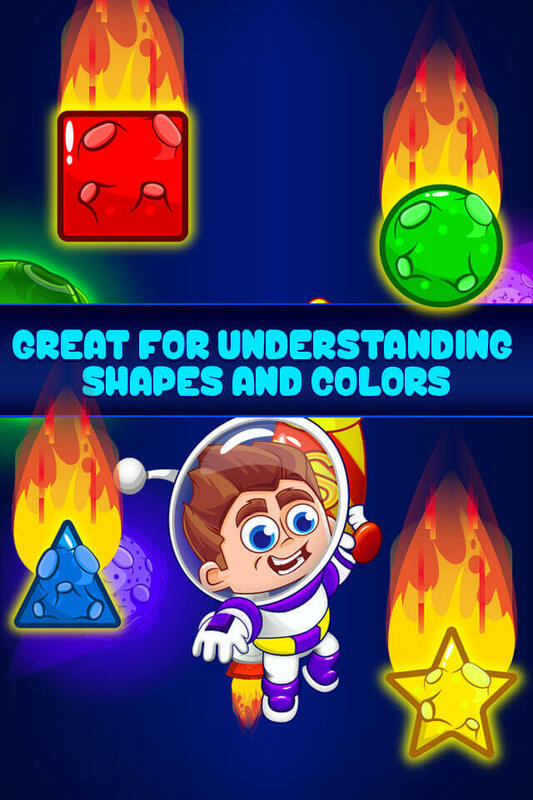 Have a great fun with this ultimate shape and color learning game.